In the event of selling property acquired you would not be liable for capital gains tax, and only pay 10% income tax on the profit you make from the sale. In order to avoid paying transfer duties, you can transfer shares instead of selling the property outright, but then you would be liable for capital gains tax on the profit made from selling the shares. A company with shareholders who are not Cyprus residents do not have to pay any tax on dividends issued, however Cypriot residents are taxed. 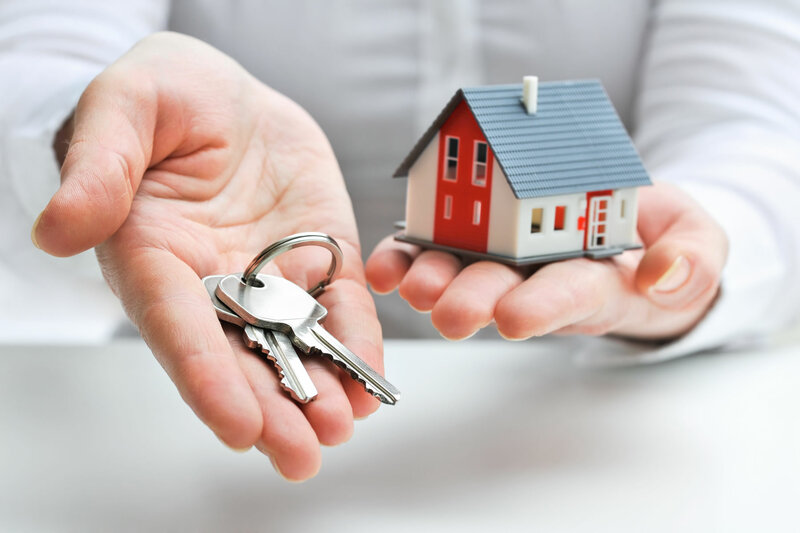 These are the main benefits of buying property through a company in Cyprus. Regardless of whether you buy property through a company or as an individual, the same rules apply. Find a good property lawyer who can ensure that the process is quick and painless. Your lawyer will check the following important details before you purchase property, and save you from making regrettable mistakes. Find out who the property belongs to and let you know if it can be transferred to the company’s assets free and clear. In order to be able to take advantage of the tax benefits when purchasing property through a company, talk to a tax expert who can advise you on how to set up the structure within your business the correct way. This will save you a lot of money in taxes and ultimately prove to be a great saving for your company. If your interest in buying property through your company is solely as an investment, with the intention of selling at a later stage for a profit, then you should have a limited company. Corporate Tax is paid on the profit, which could be as low as 10%, whereas as an individual you would taxed on the income which could go as high as 40% depending on your income bracket. If you do fall within the high earning income and pay 40%, it is definitely a viable proposition to form a company to purchase property. Profits from sales of rents which accumulate in your company will only be taxed if you draw dividends. If you are in the enviable position and you can leave the profits in the company for more purchases, then your tax savings will be huge. Another consideration is that Cyprus has abolished inheritance tax, and there are many ways to structure shares and trusts which will give you choices of establishing trust funds for your family. Ask a tax specialist to advise you on how best to set up the most profitable structure to protect your family’s future. The only setback for buying property through a company is that if you need to obtain a mortgage the banks can make it difficult and they will charge higher interest rates. You will still have to give a personal guarantee and your finances will be thoroughly checked, so basically you would still be liable for mortgage personally even if the property financed is in the company’s name. Things are changing rapidly in Cyprus and it is expected that banks will reduce their interest rates for company’s wishing to borrow money, as this trend of establishing a company in order to buy property is becoming increasingly popular. They will have no choice but to change their strict policies and high interest rates when it comes to financing companies, otherwise they will lose these valued customers!